What a big football weekend for my Miami teams! But the fun isn't all about the game, is it? The tailgating takes it over the top. 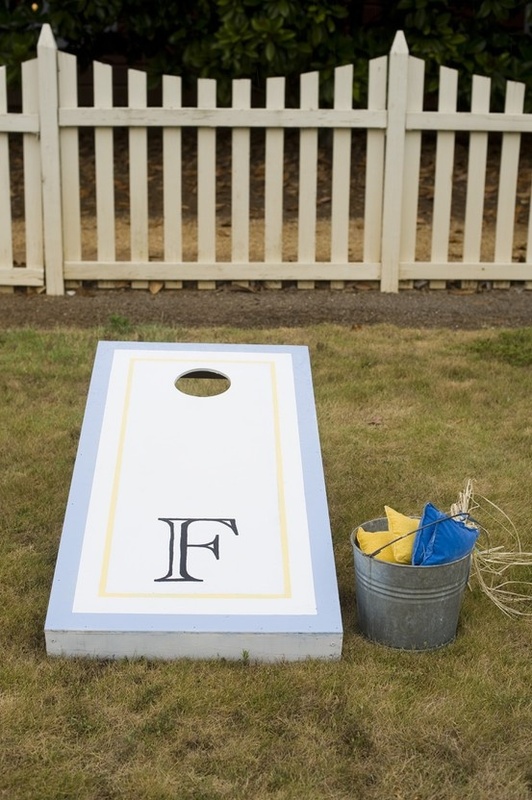 These monogrammed cornholes would be perfect for your outdoor wedding and then re-used for tailgates or outdoor events at your home post-wedding. I love how these examples show the range of differences your own set can have-- having a more formal affair? 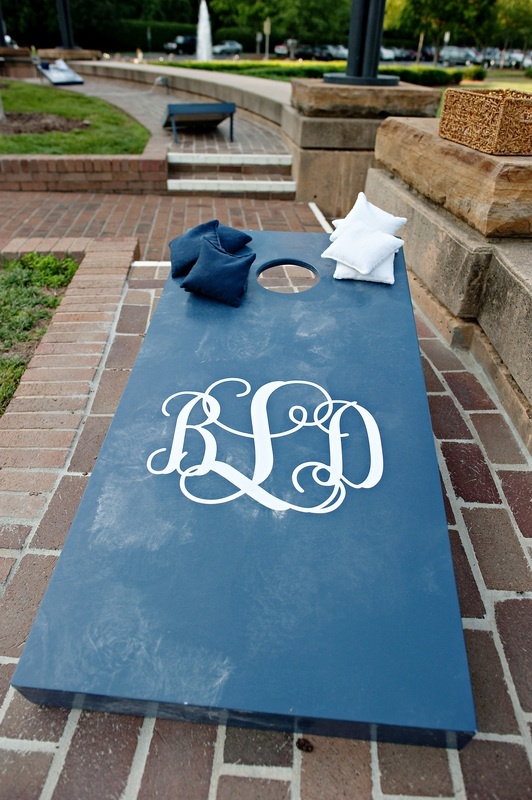 Slap a classic script monogram on it! 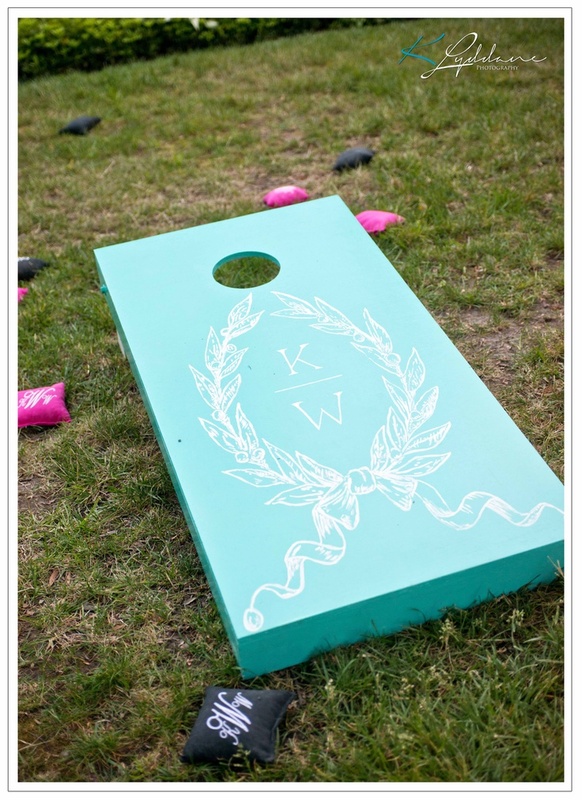 A more relaxed wedding with an amazing logo? Put it on! 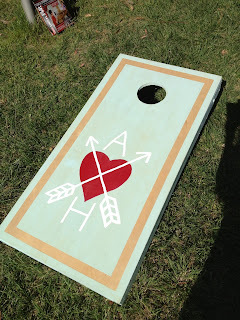 Get some inspiration for your future cornholes below! Did you play any games this weekend? 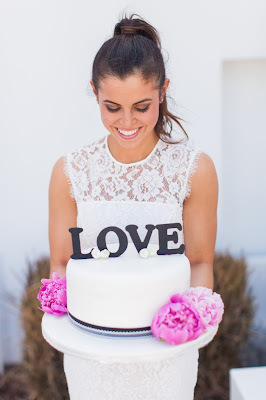 What about at your wedding? Greek Life Gift for Under $5!